Do I have to be a frequent traveler to get a travel rewards credit card? What type of travel rewards credit card should I get? How do I compare travel rewards programs? What other travel-related benefits can I get from a credit card? Can I have more than one travel rewards credit card? What exchange rate do I get when I travel abroad? Well, it depends on your motivation in opening a credit card with travel rewards. 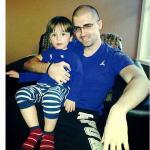 If you simply wish to take advantage of an offer with an attractive initial bonus (e.g. 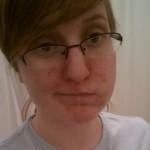 a free flight or free hotel), then by no means do you need to be a frequent traveler. Everyone takes vacations, after all. However, you should be a frequent traveler if you plan on using a travel credit card on an ongoing basis because not only do you want your rewards credit cards to match your biggest expenses, but you also need to be in a position to minimize the threat of rewards devaluation, which is only possible via frequent redemption. A frequent traveler is someone who compiles at least 30,000 air miles or 20 hotel nights a year. Obviously, if you’re just after an initial bonus, get whichever card offers the most free stuff that you can use. As explained above, only frequent travelers should use travel reward cards on an ongoing basis. So, assuming you are a frequent traveler, the type of card you get depends on your brand loyalty. If you always use the same airline or hotel, get the card affiliated with that company. If you use different accommodations, get the most lucrative generic travel credit card. Finally, if you do not travel that often, your best bet is a cash back credit card, since cash back is the most straightforward rewards currency and you can obviously use it for any type of purchase, including travel. Rewards Value: Travel rewards are not only fragmented between points and miles, but also within each of these main rewards currencies. 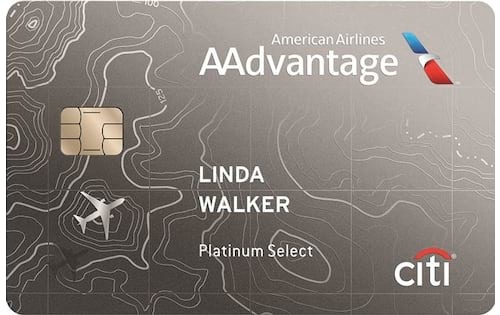 For example, one card might offer Hilton points, while another might have Capital One No Hassle Miles, and still another might provide American Airline AAdvantage miles. Given that this can make comparison difficult, it’s a good idea to reference your spending in past months in order to see how lucrative a given travel rewards card will be in dollar figures. In other words, determine how many points or miles you can expect to compile in, say, a month and what you can redeem them for. The price of this good or service is therefore the card’s monthly cash value, which you can, of course, compare to that of other cards. When doing your comparison, look out for any earning tiers -- which dictate the rate at which you earn points/miles, depending on how much you have spent in a certain period of time -- or earning caps -- which limit the rewards you can earn, typically in a month, quarter or year. Both obviously can affect how lucrative a particular travel reward credit card offer will be. 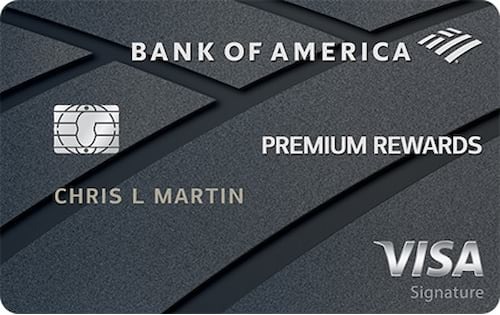 Initial Bonus: The number of points/miles that certain travel rewards credit cards provide in return for new customers signing up and spending a certain amount within the first few months may exceed the rewards one could ordinarily earn during an entire year of card use. Gravitating toward such cards is therefore advisable. Just make sure you’ll be able to meet any spending requirements that may exist. Redemption Limitations: While rewards that do not expire are becoming increasingly popular as different credit card companies jockey for the business of the best consumers, if expiration is part of a particular travel rewards program, it will likely be tied to the passage of time or account inactivity. Similarly, things like blackout dates and limited room/seat availability are now less in evidence, but it’s worth double-checking to verify that your rewards will be practically beneficial and not just good on paper. Status points: In addition to points and miles redeemable for free stuff, certain hotel-affiliated and airline-affiliated credit cards also give you status points, which help you move up the loyalty ladder and get additional benefits. The inclusion of status points is a key factor for many brand-loyal travelers, especially when one airline or hotel chain offers multiple credit cards. Even if you have the best travel rewards credit card for your lifestyle, there will inevitably be other rewards cards that you can use strategically to maximize the free money you bring in. There are two ways to supplement your travel rewards: 1) via lucrative initial bonuses; 2) by opening a couple of different cards, each providing the best possible rewards on one of your biggest expenses (e.g. airfare, hotel stays, groceries). For example, if you stay at Marriott hotels regularly for business, spend a lot on groceries, and wish to fly your family to your in-laws’ house this summer, having a Marriott credit card, a card like the Blue Cash Everyday from American Express (3% cash back at supermarkets), and an airline miles card offering a free flight for signing up will be extremely beneficial. Using multiple cards that excel in certain areas in order to garner the best possible overall terms is called the Island Approach to credit card use. When using a travel reward card abroad, your purchases are automatically converted into U.S. dollars using your card network’s exchange rate. This is a good thing because Visa and Mastercard (the world’s most widely-accepted card networks) offer exchange rates that are roughly 8% lower than the cash exchange services at banks and around 15% lower than the services offered at airport kiosks, according to our Currency Exchange Study. On top of the exchange rate, a lot of travel credit cards charge fees for purchases processed abroad. If you plan on traveling outside the country, you should therefore focus your travel credit card search on the no foreign transaction fee credit cards section. I think a hotel card should have a high rewards system. An example would be to have 5% cash back on gas. This would be good because people often drive to a hotel by car. They would need to refill the car so knowing that they have a card with high rewards, they will most likely go to hotel. Another thing would be to have a card with no overcharge limit. If you stay at a hotel for a long time and the cost is over your credit limit, you won't get charged extra. 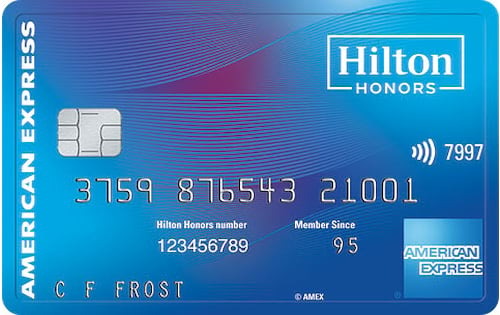 A hotel rewards card should give points based on how much you spend on everything, not just travel related expenses. I would love a card that had no annual fee and that I could use toward a nicer hotel stay. I also think any kind of travel reward card should have no foreign transaction fees; those fees add up to a lot, so it's nice to have a card that doesn't charge extra for using it! 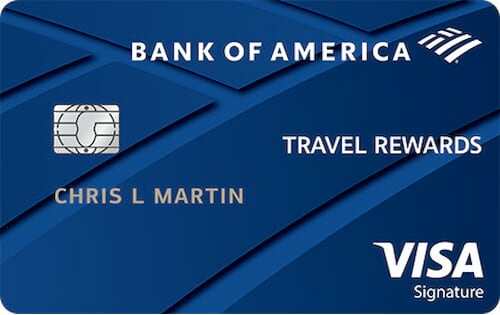 Knowing that I will be traveling a lot this year, I applied for the American Express Premier Rewards Gold (PRG) Card because I get rewarded 3x Membership Reward Points for ticket purchases that are directly booked with airlines. Moreover, the $100 airline fee credit per calendar year proved to be very useful. I booked a United award ticket and charged the associated taxes and booking fees on my PRG card. To my surprise, the aforementioned charges qualified for the airline fee credit. Membership Points redemption are flexible, and I find them to be of best value when transferred to Avios. I don't travel that frequently due to insufficient funds, so having a travel reward credit card unlocks the potential to start taking traditional vacations. Plus earning double points on what I spend the most money on, gas and groceries, is awesome. It has an extra benefit should I not even use the card very often, a 10% room discount and the increased ability to connect up to 4 devices on their WiFi. Plus, unlike most unsecured Chase credit cards, this one didn't require excellent credit to be approved. I chose Amex Starwood Preferred card because Starwood has hotels all over the world and NO blackout nights for free night stays. Another good part of the Starwood Card the 3 points per dollar spent at the hotel including for the room itself which can add up pretty quickly. If you travel a lot and you like the Starwood hotels (Westin, St. Regis, Sheraton and Luxury Collection) then I would highly recommend this card. Hotel credit cards definitely need some sort of incentive for continued use. Some kind of point system which will allow users to get discounts towards hotels would be a great. 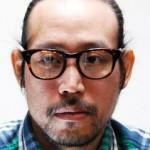 It should allow them to rack up points even on purchases such as gas or groceries. It should give discounts towards travel as well, such as airlines or car rentals. Users should be able to choose which services they wish to use; you don’t always know what airline or hotel would be ideal, so having that option is essential. One of the best features of my Expedia + card from Citi is that I get access to being a Expedia + rewards member. Each time I use my card to book a hotel I can earn more rewards towards my next trip, but what is even cooler is out of the blue they send me offers to exclusive half price offers for certain hotels. They give me a link and I can surf around and look up cool vacation ideas in my members only discounted list of hotels. I do wish they gave you a bigger bang for your buck on how much many rewards you earn versus how much they charge you for your next hotel, but the half price offers really make up for that. I also think it would be better if they came standard with a chip in them for European travel where those are really needed. I travel quite frequently, I always use the Chase Sapphire Preferred® Card. It is a reliable card to use when in any country as there are no credit card fees and no transaction fees as there normally would be in a normal credit card. I am able to monitor my transactions and the amount of points that I rack up as travel credits allows me to get cash back from my transactions so I am getting money back from spending money! And the best part is I didn't pay any annual fees the first year I had it. What a great card, would recommend. I have an American Express Premier Rewards Gold card. I chose it as I got a 25000 point bonus when I signed up and all I had to do was spend $2000 in the first 3 months. I also chose this card as I get 3 points for every dollar spent on airfare and 2 points for every dollar spent on gas and dining at restaurants. I do a lot of travelling for work and they allow me to charge my expenses to my personal card and reimburse me. Chosing this card was a no brainer. I got free points since my employer pays off my card for me each month. 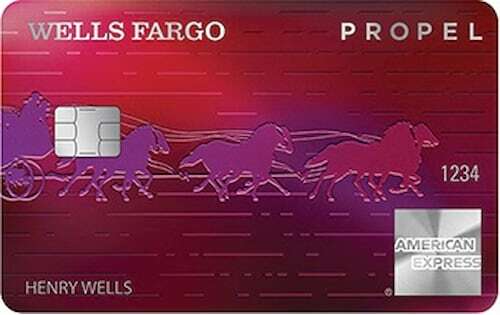 The only drawback I can see for this card is the annual fee of $195 which takes effect after the first year. This is nominal though compared to the rewards I receive in return. I earn enough points in a year to fly my family and I anywhere in the US we want to go twice a year. 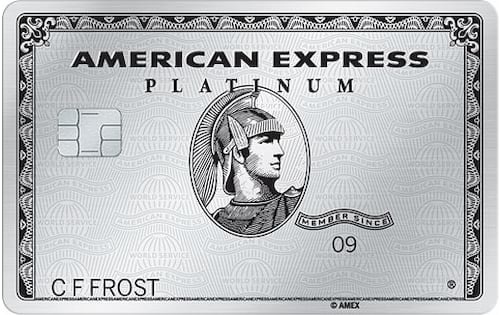 The American Express Premier Rewards Gold Card is an excellent travel card. American Express is always highly recommended from my friends that travel a lot. The main draw for me is the reward point system because they can add up quick and help with travel costs. If you want to sign up for this card, do so when you plan on making a big purchase like I did. If you spend $2,000 within the first 3 months you can get 25,000 rewards points! This card has many perks and lowers your travel costs if you use it regularly. I'm not a heavy traveler, but I do go out of town three times a year, and since I'm using a credit card for the hotel anyway, I felt I should have a card that gave something back to me. 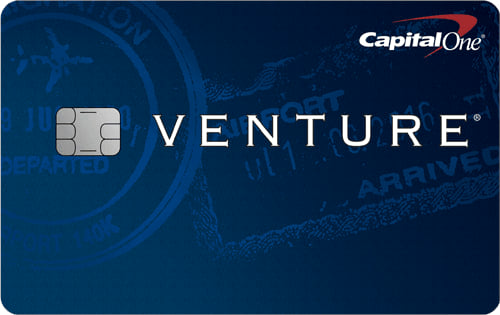 For that reason, I applied for the Capital One Venture Credit Card, and it's worked out just fine for me. The rewards add up and don't expire, so I'm not forced to cash them in too early. Using the card at hotels and restaurants out of town makes me feel more like a traveler, and it's good to have a card designated for my travel expenses only. A travel credit card must be able to provide a good amount of perks to warrant the usage of the card. For example, for staying at a particular branch of a hotel chain, one can get VIP access by booking with their credit card at no additional cost. There should also be a point system so that customers can use them for things like free nights and the like. I use my travel card when I'm traveling for work or vacation. I feel that if you do a lot of traveling for work then this card is great for that but if you don't go on travels much like me then I suggest not getting this card but clearly it's best for work travels in my opinion. I like the card because you can get points on your plane, car and hotel expenses. I’ve been through a few other cards because I like to travel mainly for pleasure. The Chase Sapphire Preferred Card is my preferred card for travel. Chase originally appealed to me because of the solid rate that has never changed. The low annual fee lets me feel good on my first travel after the new cycle What really caught me though was the offer to spend 4K and get $500 back. It definitely let me splurge a little bit and get some of it back. All around it's a pretty good card. 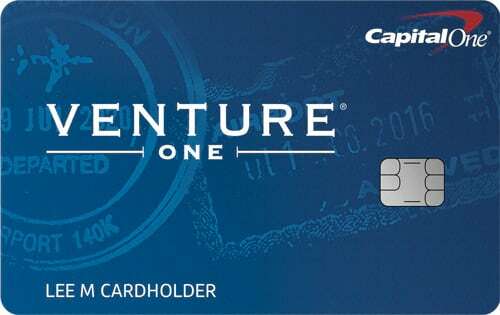 I do not currently have a travel rewards credit card, but if I had to compare the card I currently have (the PNC Bank CashBuilder Visa) to one on this list, it would be the Capital One Venture Rewards card. The main criteria I would use would be the annual fee and the interest rate. Currently, the PNC card has an interest rate between 12-22%, and this Capital One card has a very similar rate. Second, both have $0 annual fees, though, the Capital One card's fee increases to $39 after the first year. The main difference, though, is the rewards structure. PNC's card gives out rewards as a cash back deposit, while Capital One's card is in travel miles/points. This is the one big hangup I'm having on applying for a travel card: I'm not really the type of person to want to travel and would more appreciate an actual cash-based reward. 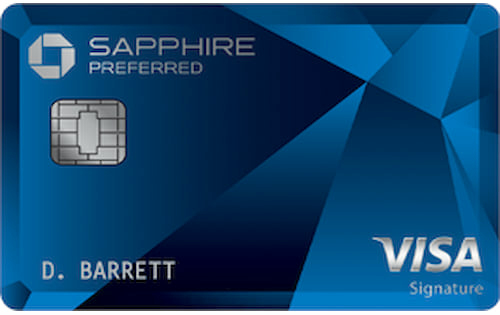 The Chase Sapphire Preferred Card is a great card for travel rewards. You can use the points you earn on flights with several different airlines, hotels, or car rental. It does have an annual fee but it is waived for the first year and you may be able to have it waived in subsequent years if you call up and ask. They usually have a pretty nice signing bonus offer as well. 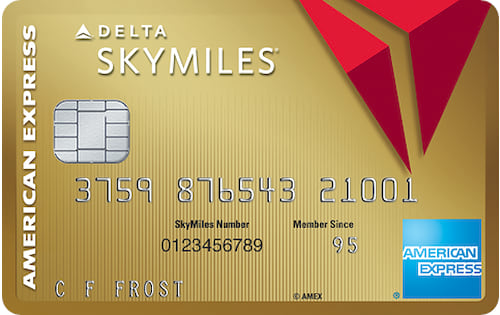 I have a Delta SkyMiles card which benefits me greatly since I fly with Delta all the time. I earn points every time I fly and I can redeem the points for use on future trips. Also each time when I make a reservation and book a Delta flight with my card, the first bag I check in will be free. It's a great card for people who fly regularly if you're willing to make the switch to Delta. Honestly, my favorite travel car is the Chase Sapphire Preferred card. Not only is the sign on bonus larger than most, but the annual fee waiver for the first year is very nice. Points per mile are on par with the other cards, but what i honestly like most about the card, is that it syncs seamlessly with every online vendor I choose to use with it. Amazon being one of the big ones. I have the Disney Visa Rewards card by Chase. There is no "fee" to have this card. At first the benefits don't seem that impressive, as you do not get theme park or resort discounts, but you do get an overall 10% discount on anything Disney, at the stores and at the theme parks and resort restaurants. We all know that any help counts when it comes to Disney! The best benefit is the exclusive meet and greet with characters at Epcot. It's nice to be able to go to something "exclusive" with Disney, especially when it's crowded. I have a Delta SkyMiles card. I have applied this card because me and my wife are the frequent flyers in Delta Airlines. I will earn points for each of my travel. I can redeem the points while booking the next trip. Also each time when I make a reservation and book a Delta flight with my card, the first bag I check in will be free. 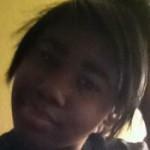 I have the Chase Sapphire Preferred card. You get 2 points per dollar you spend on travel which is nice. By travel, it doesn’t have to be just flights. It could also include hotels, car rentals and parking as well. The only downside is the annual fee but it is waived in the first year. I really enjoy using my Citi ThankYou Preferred Card. It gives 2 ThankYou points for dining and entertainment purchases. I'm single and can't cook, so I eat out almost everyday. This is the perfect card for me. What I like most about this card is the options they give you at redemption time. I can redeem points for merchandise, gift cards, and travel rewards. I just wish they also gave bonus points, but it seems like mostly the cards that offer only travel gives bonus points. I prefer to have the redemption variety. I have a Delta SkyMiles card. Back when more online billpay services would allow you to use a credit card without any fee, I would pay my utilities and car loan using it and would rack up tons of miles, then pay it off every month. I paid my graduate school tuition with it and then paid off the card using the tuition reimbursement check. I got several free airline tickets this way. Now that it's hard to pay bills using a credit card though, I think most of us wouldn't have enough purchases to earn miles very fast, except maybe for people who own small businesses. Most of the rewards cards have a high interest rate, so they don't make a lot of sense except for people who are going to pay them off every month.